Unusual 1 lb. 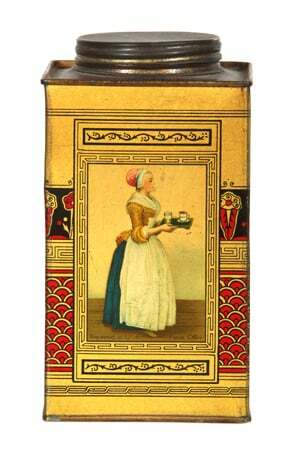 small top tin litho cocoa tin from Walter Baker Co., featuring beautiful color graphics of Co.’s trademark woman on front and back. 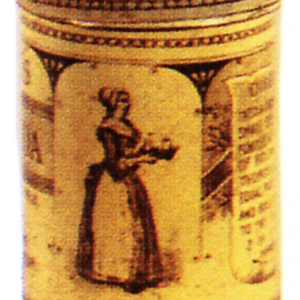 SKU: 61-102. 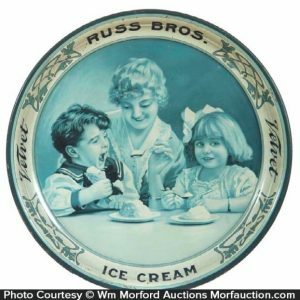 Categories: Antique Tins, Baking (Powder/Flour/Cocoa/Oats). 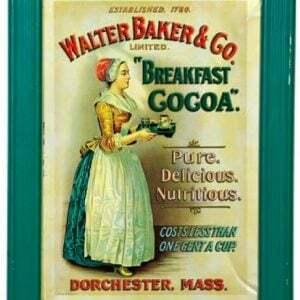 Company/Brand: Baker's Cocoa. 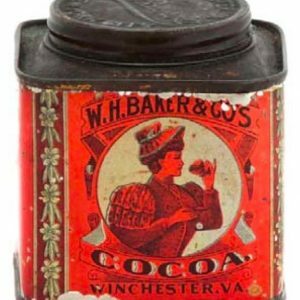 Bakers Cocoa Tin: Unusual 1 lb. 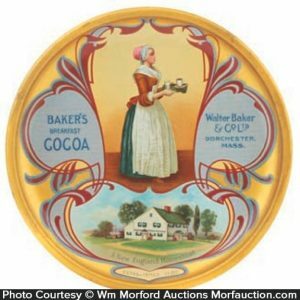 small top tin litho cocoa tin from Walter Baker Co., featuring beautiful color graphics of Co.’s trademark woman on front and back. 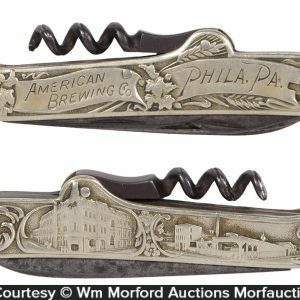 Clean, bright and very attractive appearance w/ only minor denting and wear (C. 8/+).